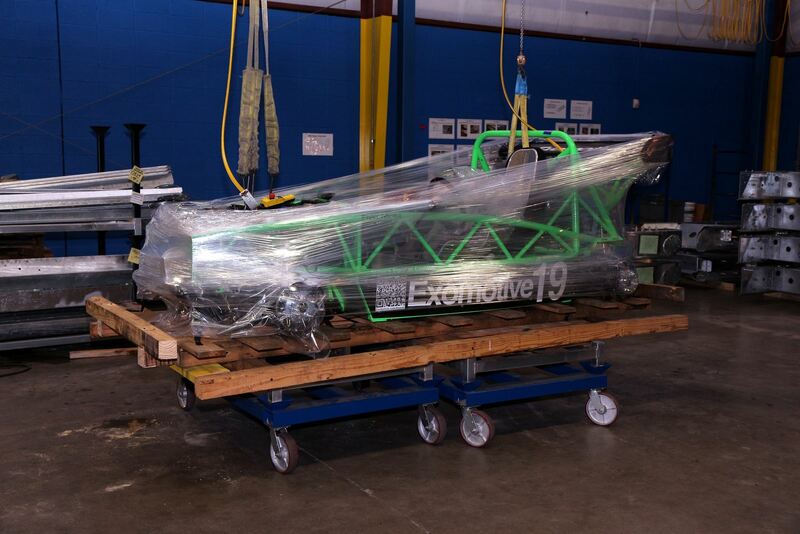 Exomotive - US Manufacturer of Exocars & Kit Cars | XP-3 is all packed up and ready to go to summer camp! XP-3 is all packed up and ready to go to summer camp! Check out XP-3 at Flyin’ Miatas’ summer camp, it’s sure to be a blast!